There is no need to wait until one is at the end of one’s life to focus on Faith and Contribution. These are key ingredients to a successful life, why not integrate them into your life today. 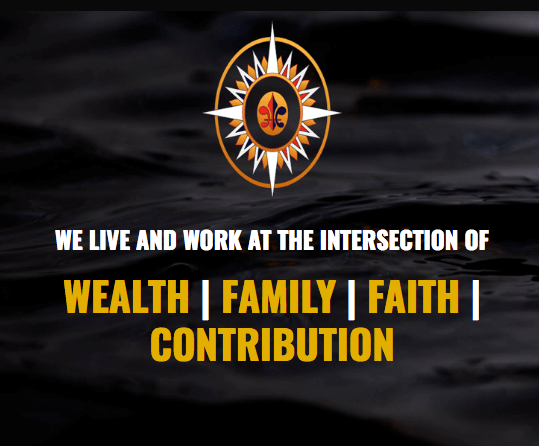 It is thus that Global Fund Exchange, a money management platform created in 2005 has been transformed from Alternative Investment Management Platform to a Faith and Contribution Focused Family Office. Anric loves adding value and delivering results. After 25 years of building businesses in the asset management industry all over the world, launching funds, creating portfolios, buying businesses and building brands, he has made many mistakes and also had some outstanding successes. He loves to harness his experience, vision and rolodex and add value to young and old fund management businesses that can use it. 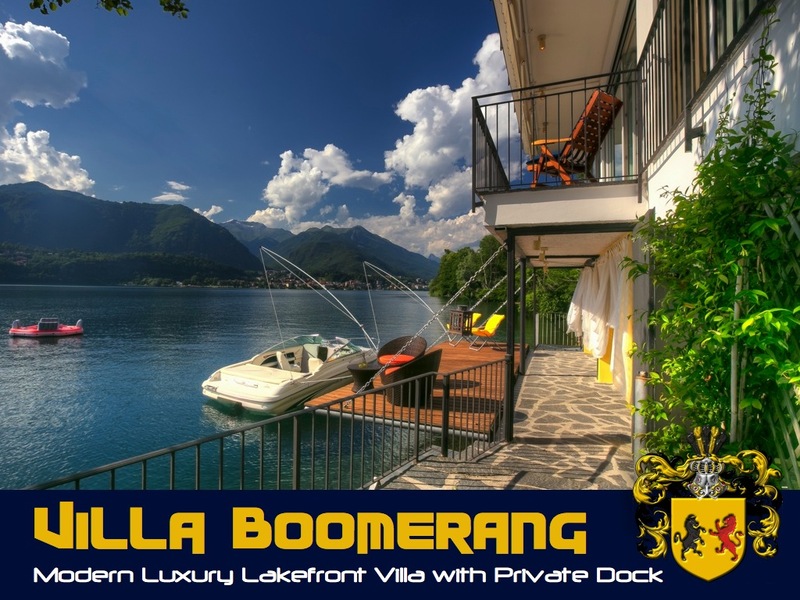 The “Villa Boomerang” is a modern luxuriously appointed three level lakefront vacation villa directly overhanging Lake Orta in Italy. Recently voted by Conde Nast as “Italy’s most romantic lake”. No expense has been spared in the construction of this exquisite waterfront villa. With its own private beach and boat access, this stunning modern home has every possible luxury and amenity.